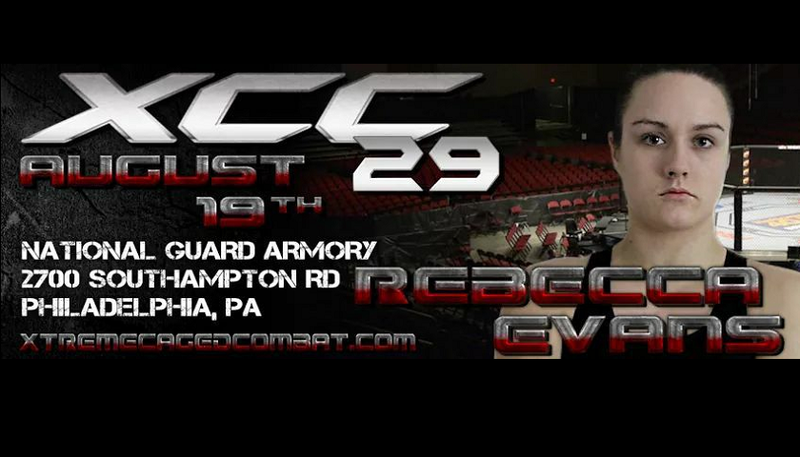 Rebecca Evans will be making her long awaited amateur mixed martial arts debut, August 19 as she takes on Krissy Hanaford at Xtreme Caged Combat 29 in Philadelphia, PA.
Evans, 24, is a former high school teacher now employed as an Instructional Design Coordinator where she works hand in hand with the U.S. Coast Guard and other branches of military service. Evans has attempted twice this year to breakthrough into the sport of MMA, only to have her opportunity taken away both times. We caught up with Rebecca Evans to talk about the emotional ride that ate up the first half of her 2017 calendar year. MyMMANews – First time we spoke with you was in March of this year. You had a fight set up with another MMA promotion, but as is customary in amateur mixed martial arts, the fight fell through. Before that you had another fight scheduled for February. That one too feel through. Six months later and you still have yet to make your amateur debut. Hopefully next Saturday you will finally get your chance to show what you have been training for. 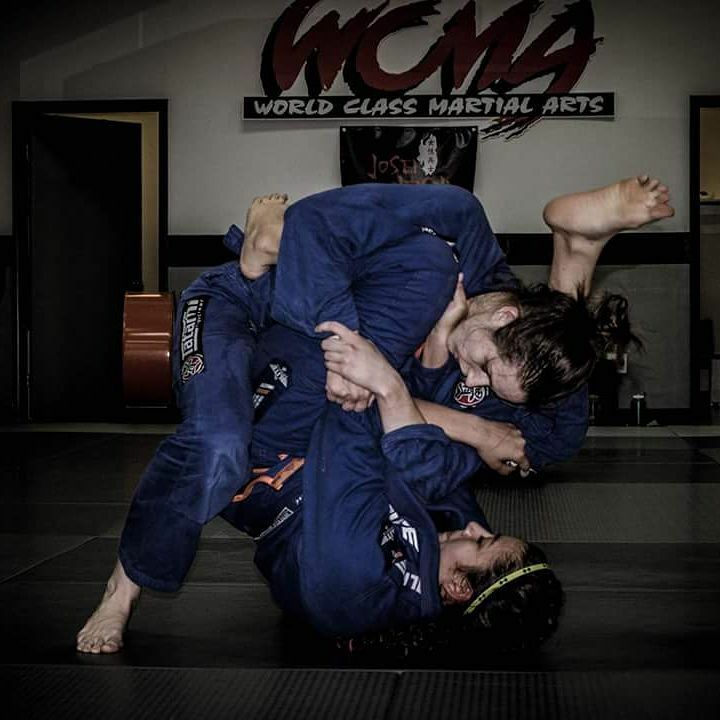 Walk us through this rollercoaster of ups and downs, training for fights, going into camps, and not being able to showcase your skillset for everyone to see. Rebecca Evans – “It’s been interesting because I’ll get into a camp……So we’ll go back to January, I was scheduled for, I think it was February 18. We get a couple weeks in and find out this girl pulled out. That was more for coaches decision not so much her. Ok, you know we’ll take a break, keep training, you know, keep on working and just before I guess early February, mid-February, I got mashed up for April and so that’s that was like a three month camp essentially. So we trained really hard, had a nice easy weight cut because I could take my time with it and everything went smoothly. I couldn’t ask for a better camp and then three days before the fight my opponent pulled out for personal reasons. Whatever. “So after that it was kind of it was tough, it was a weird mental situation because I just went you know at that point almost five months in a camp and really all that hard work lead to nothing so the whole month of May and beginning of June I toned things down a little bit which I think mentally I needed that break from that constant training. Downside to that is that my weight went back up. So for this camp, was I think I got much about seven weeks out so I had to lose all that weight I just had gained back and get back into it all. I hadn’t been really doing any on sparring for the month so it’s kind of rusty. So mentally it was a little bit more difficult to kind of jump back in because I would do this, this, and this perfect for the last fight now I’m feeling rusty. It kind of messes with you. “We had some tough training sessions as expected but the support team that is beyond awesome. My coach knows me better than I know myself, so he knows what’s going to trigger me, what’s going to get me going. I went to the martial arts super show in Vegas in July and got to see the Rickson Gracie red belt promotion which is pretty cool. As soon as we came back we hit it hard. “Ups and downs throughout the whole camp as expected. There’s no emotion but it’s definitely a little bit mental game. But I’m at the point where I am so ready to go. I’m excited. Right amount of nerves obviously. You have to have a little bit of nerves to get yourself in there but I definitely feel that this is the time. She’s gonna bring it. I’m gonna bring it. I think it’s gonna be good fight. We are gonna be very well matched experience wise. I think she was supposed to have a fight back in November but it may have fallen through, I don’t really know. I don’t know much about her. MyMMANews – Speaking of weight, this fight is at 135 pounds. We’re about a week ago how are you feeling and do you foresee any complications arising over the next six or seven days? Rebecca Evans – “No actually, because before I had almost like three months to cut all the weight. So it went down super, super easy. This time it is a little bit less time but it is still coming off fairly easy. My friend Ben Hamrick, he does all my strength and conditioning. He is a weightlifter, weight trainer, personal trainer. He does bodybuilding, so he knows about the weight cut himself. They have to look a certain weight, they don’t necessarily have to weigh that weight. MyMMANews – So as you said, you don’t know much about your opponent except that she’s from New York. How do you train for your first fight, your first opponent with no video footage and having little knowledge of what her capabilities are? How do you and your coach prepare both mentally and physically for that? MyMMANews -Obviously the goal is to win, that’s why you believe in yourself, but now that you’ve been waiting so long, since January basically to to get in there and get a fight on, do you kind of hope that maybe this fight goes the distance or past the first round so you can kind of showcase your skills and what you’ve been working on or would you be happy to go in there and get a quick submission or knockout early on? 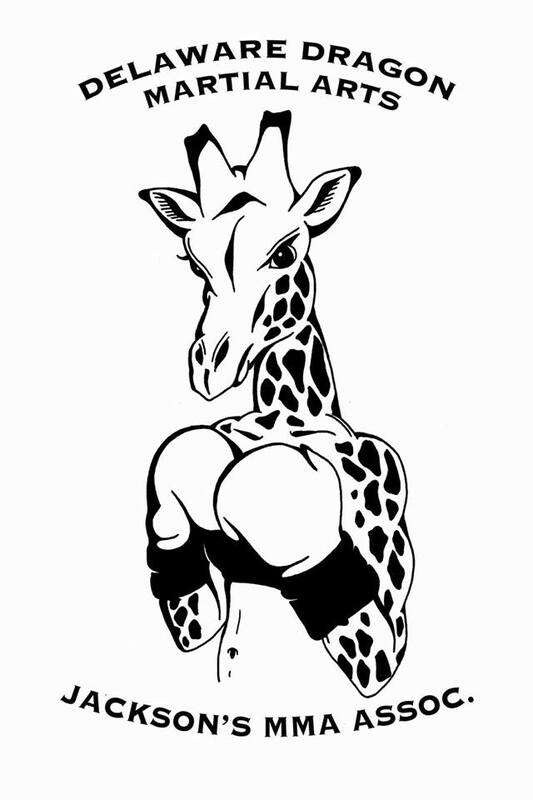 MyMMANews – Walk me through this nickname of yours, ‘Giraffe’, How did that come about? Rebecca Evans – (Laughs) “Oh, there’s two parts to that. First, I amnot a coordinate a person by any means at all. I ran track and cross country which outside of your basic mechanics of running doesn’t really require much coordination. I was never one to play basketball or volleyball. I am tall and everyone assumed that but I just didn’t have that coordination. So I kind of this tall, awkward person, kind of like a baby giraffe. “One of the first girls I started training with his is not even five foot and I absolutely tower over her so she just she came up with the nickname giraffe, and she keeps calling me her giraffe and that’s kind of where it’s stuck. MyMMANews – You just brought up a point that I talked to you about before your last fight, the possibility of you going about you about the teaching and going to school possibly with a black eye. You are in a different position now, but are you anticipating any kind of reaction should you show up on Monday with a few bumps and bruises? 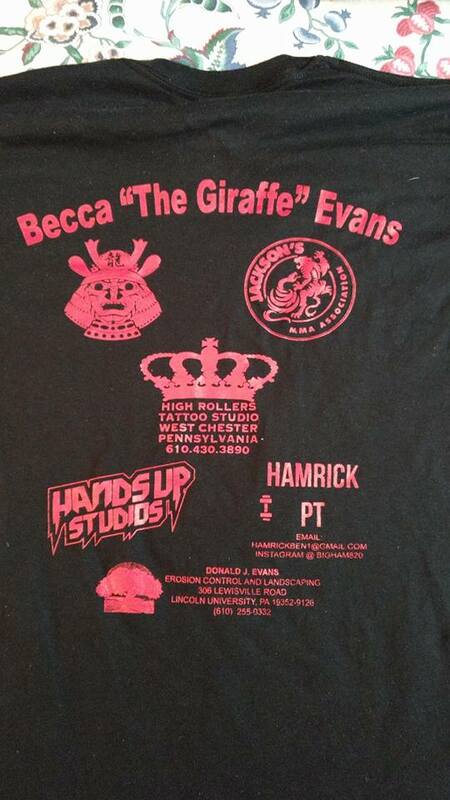 Rebecca Evans – “All my all my co-workers are all for it. They are all very supportive. I have a couple coming up from Baltimore to Philly to come watch the fight. Most of the instructors here are between the ages of 50 and 70 so they have grown children who either do wrestling, or some of them do Tae Kwon Do, some of the number do Brazilian Jiu Jitsu, so they think it’s awesome that this is what i’m doing. Both my bosses are very, very supportive, cause I kind of approached the same question like, ‘Can I come in with a black eye?’ And they were like ‘Yeah, it’s not a big deal.’ I’m not as much kind of in the public eye as I was teaching so because of that if I’m really beat up I can kind of hang out my office and kind of be secluded for a little bit, but they’re all very, very supportive. Everyone asked me how the weight cut is going, how training is going. MyMMANews – I know you don’t have a crystal ball, but one week out from the fight, how do you see this going down? Last question…. Like you said, six months of roller coaster ups and down, you likely had your fair share of people helping you get to this point. Is there any one that you specifically want to thank? Any teammates, coaches ,anyone? Rebecca Evans – “Absolutely, I mean, first off my coach, Sean Riley, he’s absolutely phenomenal. Like I said multiple .times, he knows me better, than I know myself. Larry Walder who will also be in my corner as well. He’s a Delaware State police officer, he’s a drill instructor at the academy, he teaches boxing at the academy. I hadn’t gotten a chance to really work with him too much in this camp but I know he will be in my corner, he’s a good awesome guy. All my training partners at Delaware Dragon Martial Arts have been phenomenal. 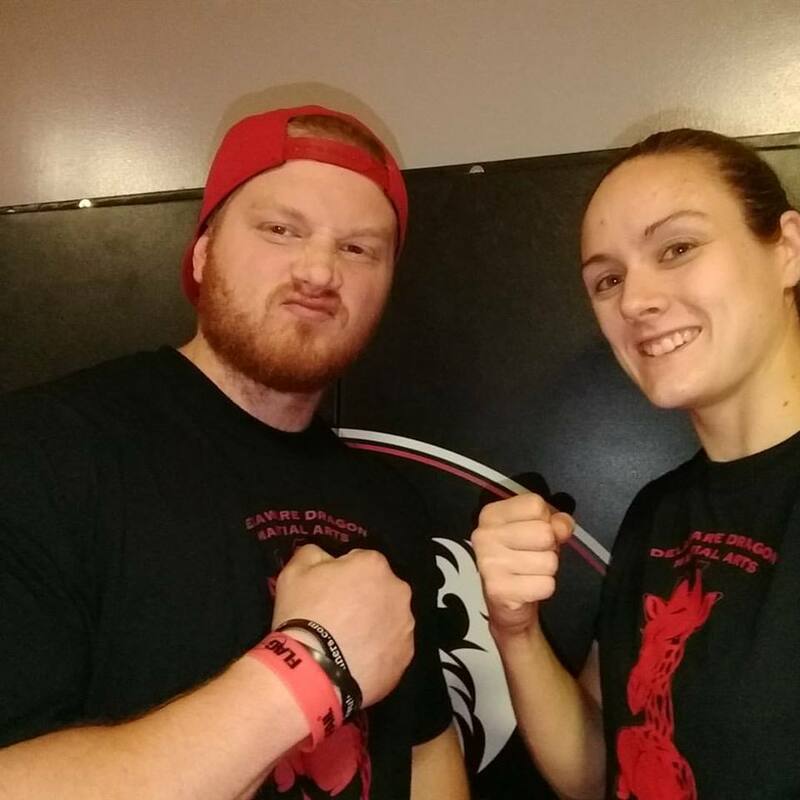 “I’ve had quite a variety of training partners from people with Akito experience to Tae Kwon Do experience to boxing experience. Big Chris Oster has been phenomenal. Another couple friends of mine, Ben Hamrick for my strength and conditioning, his wife Heather for getting nutrition absolutely on point. Xtreme Caged Combat 29 takes place Saturday, August 19, at The National Guard Armory, located at 2700 Southampton Road, Philadelphia, PA 19154.